pconnect TRUE/FALSE (boolean) – Whether to use a persistent connection. db_debug TRUE/FALSE (boolean) – Whether database errors should be displayed. cache_on TRUE/FALSE (boolean) – Whether database query caching is enabled, see also Database Caching Class. stricton TRUE/FALSE (boolean) – Whether to force “Strict Mode” connections, good for ensuring strict SQL while developing an application. The CodeIgniter User Guide comes with the download. It contains an introduction, tutorial, a number of “how to” guides, and then reference documentation for the components that make up the framework. Much of the CodeIgniter configuration is done by convention, for instance putting models in a “models” folder. There are still a number of configuration options available, through scripts in the “config” folder. On the client-side: The client knows the hostname of the machine on which the server is running and the port number on which the server is listening. To make a connection request, the client tries to rendezvous with the server on the server’s machine and port. The client also needs to identify itself to the server so it binds to a local port number that it will use during this connection. This is usually assigned by the system. Definition:A socket is one endpoint of a two-way communication link between two programs running on the network. A socket is bound to a port number so that the TCP layer can identify the application that data is destined to be sent to. Run Node JS Server At Background Continuously With Forever. 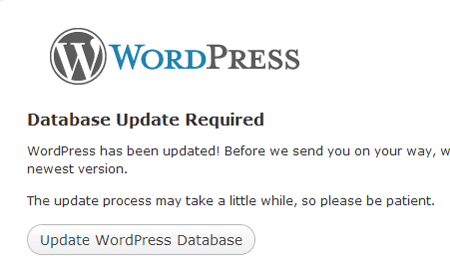 The first thing you’re going to need is a previous WordPress release. You can download any of the previous WordPress versions here –> WordPress releases. Only downgrade down to the version before the newest one. Don’t go way back into the archives to version 1.1. Some of the older versions of WordPress have security issues that could put your site at risk. 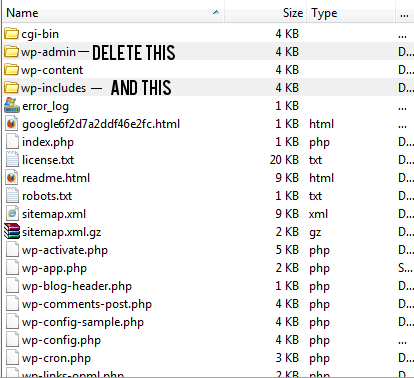 While you’re still in your FTP client, go into the folder where you have the WordPress version you want to downgrade to. 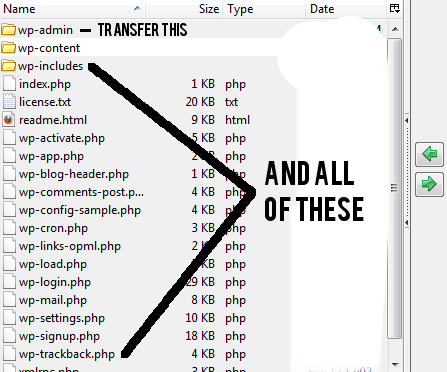 Transfer over everything except the wp-contentfolder. After all the files have been transferred, your downgrade is finished. I hope you found my guide helpful. If you have any questions, feel free to leave a comment below!